The Aviation Ground School Scholarship program was offered only during 2014. As of 1 January 2015, the program has been placed on hold pending revision and funding. If so, your first step off the ground begins with Aviation Ground School. 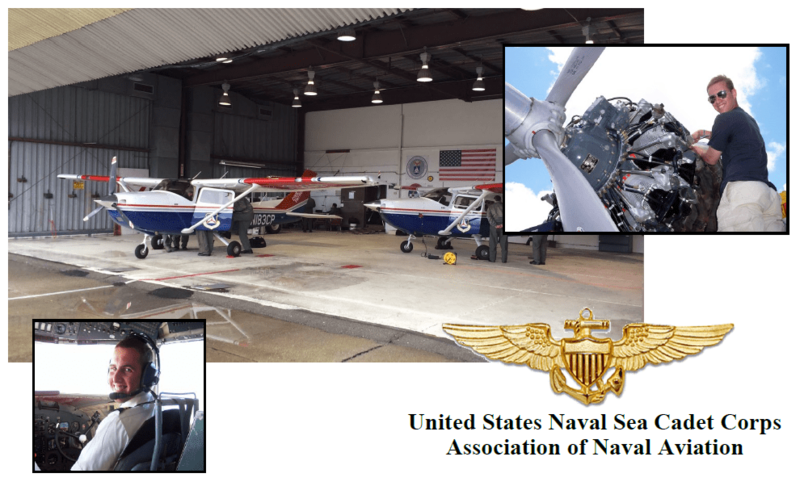 Starting in Summer 2014, The Spaatz Association will sponsor 10 cadets to attend the annual Aviation Ground School hosted by the United States Naval Sea Cadet Corps and the Association of Naval Aviation. This program covers navigation, meteorology, Federal Aviation Regulations, instruments, radio facilities, procedures, and theory of flight — all of the requirements needed to take the FAA Private Pilot written examination. All entrance fees, lodging, food, and materials are covered by the Association. You are only responsible for transportation to and from the event. Applicants must not have received or been selected for a similar Association scholarship or grant in the past. 1) Download an application package here (2014 AGS Application)! 2) Submit your electronic package NO LATER THAN 7 June. The TSA Scholarship Application (page 2 and 3 of the application package above). The AGS Registration Form (page 4 of the application package above). A copy of your medical insurance card (or a dependent Military ID for members using Tricare for primary insurance). NOTE: This is not a CAP Scholarship. Different rules apply. You MUST submit your application online to be eligible for consideration. Link will open in a new window. Contact us for assistance or additional information on the Scholarship or the Aviation Ground School program. The scholarship winners will be announced on 10 June 2014 via email and the Spaatz Association website.